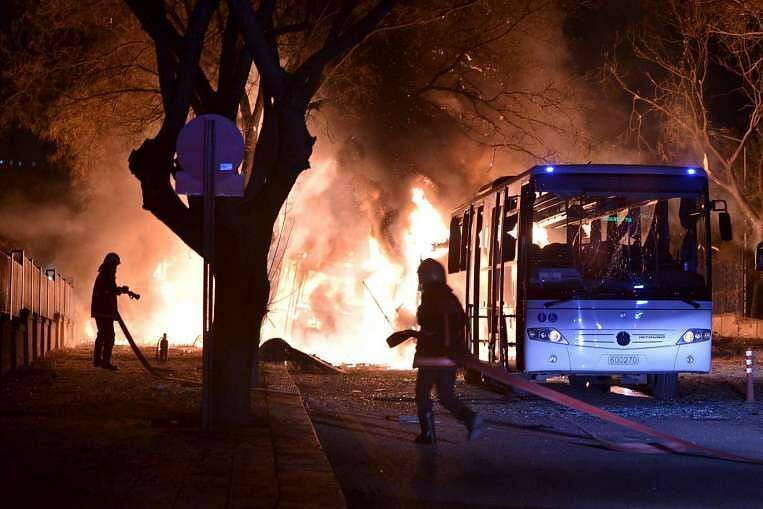 At least 28 people were killed and 61 wounded Wednesday by a car bomb targeting the Turkish military in the heart of the capital Ankara, the latest in a string of attacks to shake the country. The blast struck a convoy of military service vehicles but it was still not clear who carried it out, said Deputy Prime Minister Numan Kurtulmus, confirming the latest toll. President Recep Tayyip Erdogan vowed retaliation against the perpetrators of the attack, which came on the heels of a spate of deadly strikes in Turkey blamed on militants but also on Kurdish rebels. US Secretary of State John Kerry on Wednesday slammed China for its increased "militarisation" in the strategically important South China Sea, after Taiwan said Beijing deployed surface-to-air missiles on a disputed island there. "There is every evidence, every day, that there has been an increase of militarisation of one kind or another. 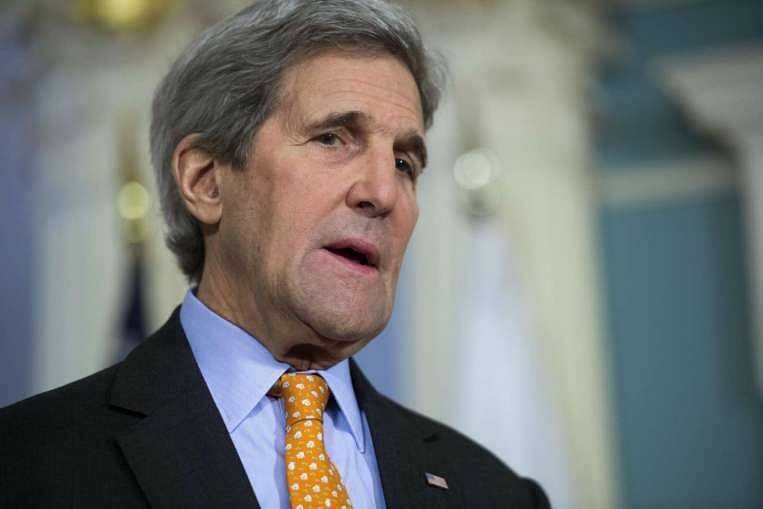 It's of a serious concern," Kerry told reporters. Fox News first reported missile launchers and a radar system had arrived on Woody Island, part of the Paracels chain, in the past week. Taiwan's defence ministry later confirmed the facility's existence. 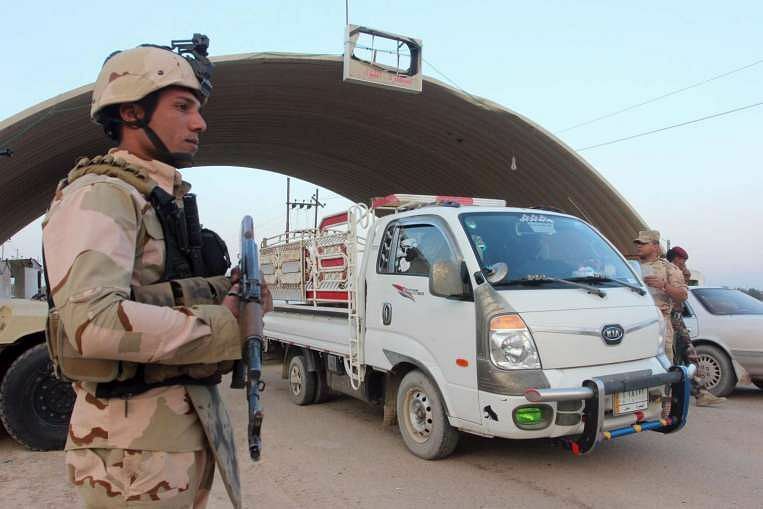 Iraq is searching for “highly dangerous” radioactive material stolen last year, according to an environment ministry document and seven security, environmental and provincial officials who fear it could be used as a weapon if acquired by Islamic State in Iraq and Syria (ISIS). The material, stored in a protective case the size of a laptop computer, went missing in November from a storage facility near the southern city of Basra belonging to US oilfield services company Weatherford, the document seen by Reuters showed and officials confirmed. A spokesman for Iraq’s environment ministry said he could not discuss the issue, citing national security concerns. Apple's challenge of a court order to unlock an iPhone used by one of the San Bernardino killers opens up a new front in the long-running battle between technology companies and the government over encryption. The standoff brings the sensitive issue, which has been at a stalemate in Congress, into the courts, which could ultimately impose a decision with wide-ranging consequences. 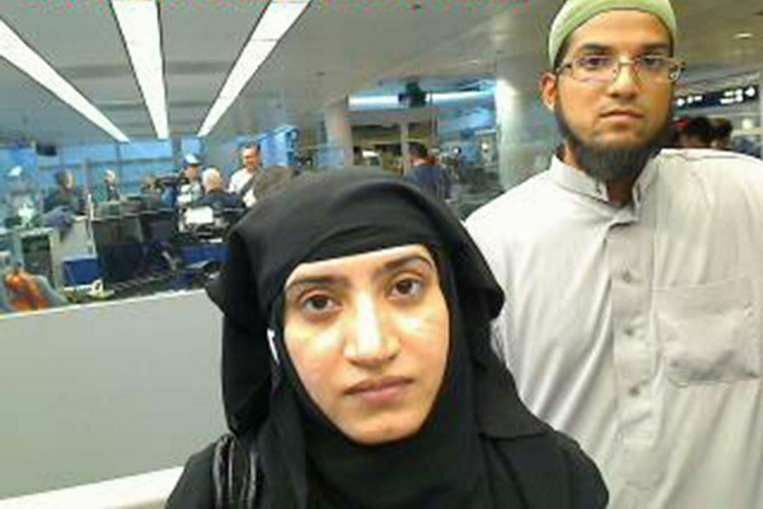 A California magistrate on Tuesday ordered Apple to provide "reasonable technical assistance" to the US Federal Bureau of Investigation (FBI) to break into an iPhone used by one of the shooters in the deadly December rampage. The Vatican defended Pope Francis' "human reaction" after he briefly lost his temper when an over-enthusiastic admirer in Mexico tugged him over on top of a child in a wheelchair. 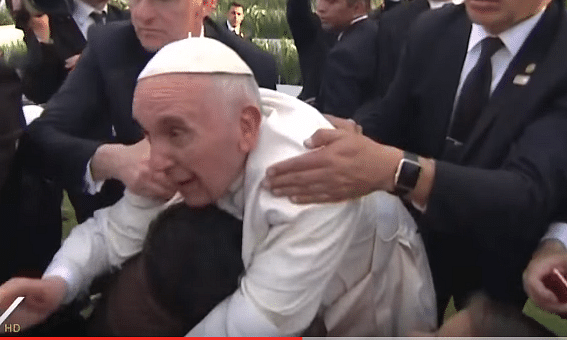 The 79-year-old pontiff was greeting worshippers on Tuesday in the city of Morelia when a member of the crowd pulled him forward by the hand. Video footage showed that while the pope was walking at the edge of a crowd in an stadium, he stopped to greet children who were sitting.